NEW Touch-Friendly – Touch-optimized interface for your Windows PCs with touch screen. 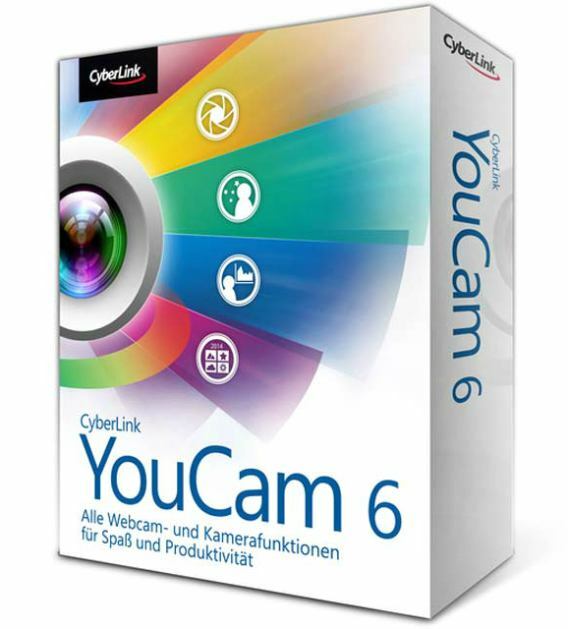 CyberLink YouCam 6 Deluxe normally cost $34.95 to purchase. As part of Christmas celebration, Chip Advent Calendar is giving away free full version license of CyberLink YouCam 6 Deluxe which is fully compatible with Windows 10. Go to giveaway page HERE. Enter name, email address, Gutscheincode (coupon code) as Advent, and then click the “Bestätigen” button. Now, the page will appear the license serial key and download link for the CyberLink YouCam 6 Deluxe installer. Follow the instruction, download CyberLink YouCam 6 Deluxe installer. Once finish download and install, launch the software. When launch for the first time, the “Activation” window will appear. Enter the license serial key received and activate to the deluxe version.